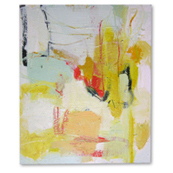 - View the Artists Statement for this body of work. 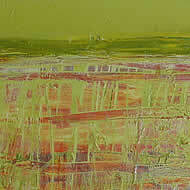 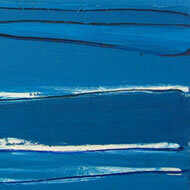 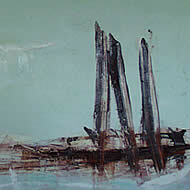 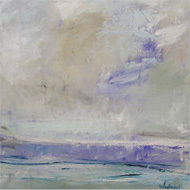 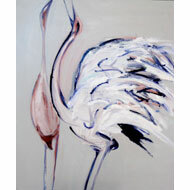 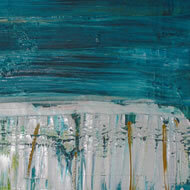 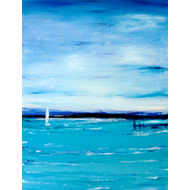 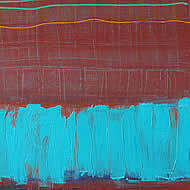 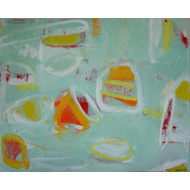 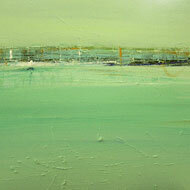 In a distinct "search for summer" Elizabeths work is generating great interest in WA as well as S E Queensland. 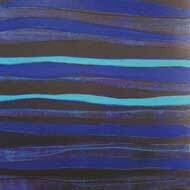 With works hanging in collections from London to Los Angeles Elizabeth is currently focusing on a more Australia centric arena. 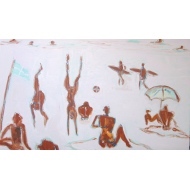 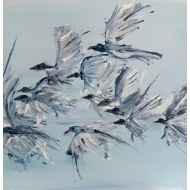 Momentum from the \'Kimberley Series\' and desertscapes and her love of all things natural including her provocative seascapes for which she has become famous - it stands to reason that those areas are searching for new ways to express the love of environment and life. 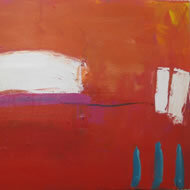 Exhibition includes new works on paper and canvas and some very rare selected works from the private studio. 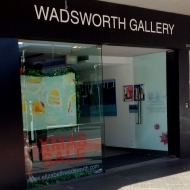 Opening Night sponsored by Chain of Ponds Wines..the most awarded boutique winery in Australia.